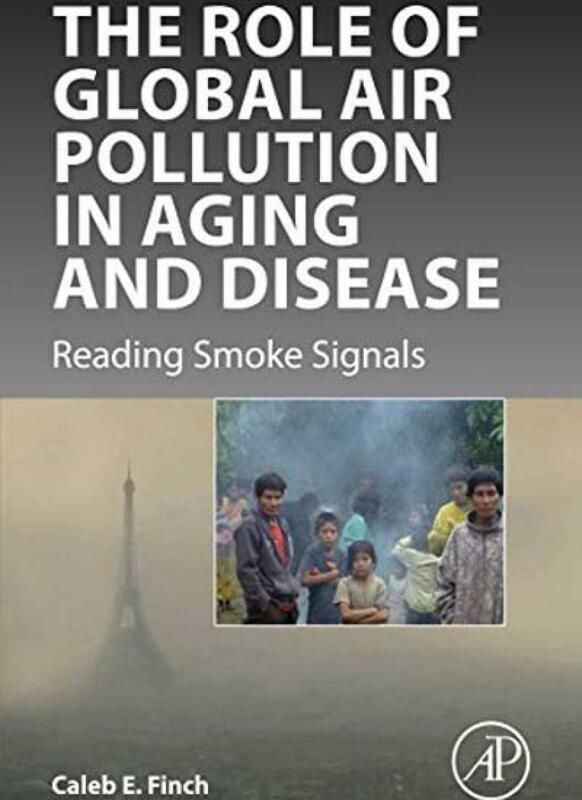 Global Air Pollution in Aging: Reading Smoke Signals is a complete reference connecting environmental pollution research to the human aging process. This book is a complete reference connecting environmental pollution research to the human aging process. It covers childhood obesity, brain damage associated with air pollution, increased risk for autism in children and dementia in older adults.